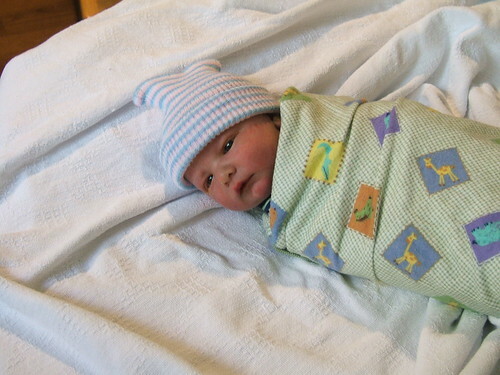 How could I have a month of birth and birthday posts and stories without sharing the birth story of my first baby?! 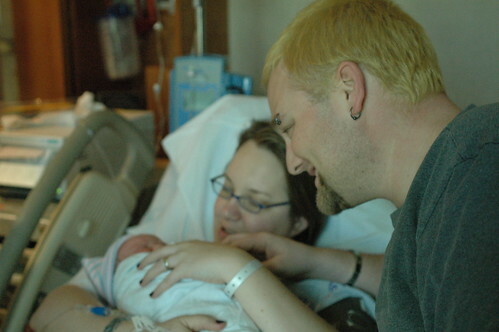 Here is Sam's birth story- written the day he was born. 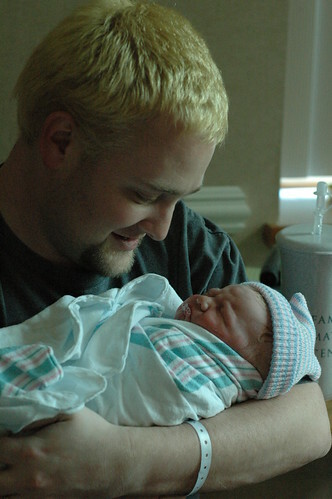 I can't believe it's been 4 years, and that this is no longer the only birth story I have! About 2:00 pm, Justin's mom got to the hospital. 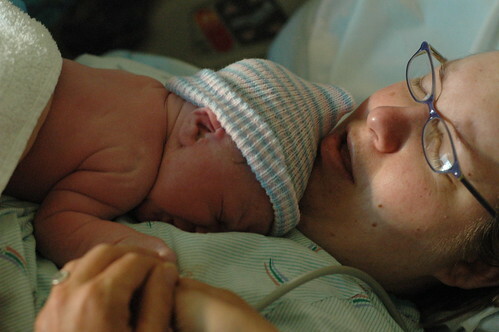 She had just come from Puyallup, where Justin's cousin had given birth about an hour earlier. She was so happy that she was getting to witness two births in one day. The close-up pic of Sam's face is precious! Love it. 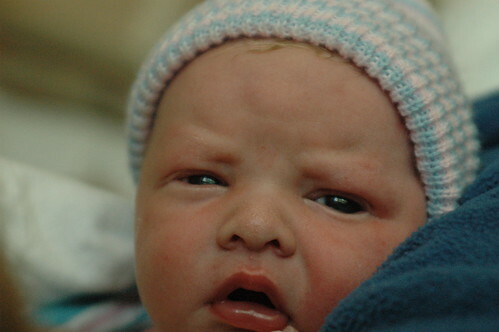 My firstborn arrived on her due date... but I was induced! What a beautiful baby and story! He really is such a doll! You make some beautiful babies, mama! Loved reading about Sam's birth.